For over 30 years, Hanita Coatings has been paving the way in the production of high performance glass laminate films. Thoughtfully imagined by creative thinking and backed by advanced engineering technology, Hanita Coatings deliver unrivaled performance and clarity. Whether you’re seeking a security solution for your business or are looking for a way to lower energy costs for your home in Austin, Hanita Coatings Window Films have got your architectural needs covered. The constant heat and sun in Austin can be overwhelming. But with Hanita SolarZone Window Film for your Austin home or office, you don’t have to waste your energy fighting off the sun’s heat. Hanita SolarZone Window Films provide a powerful solution for harnessing the sunlight by maximizing light transmission while blocking infrared heat. You’ve got high standards when it comes to the safety of your home and business. 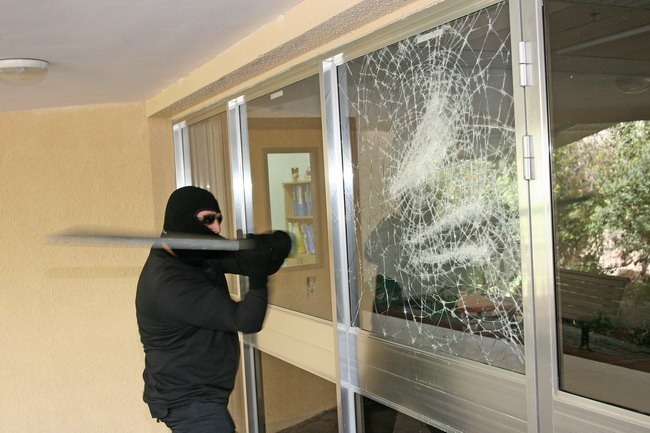 And your security window film should uphold those standards, no matter what comes your way. Hanita Coatings SafetyZone Window Films are specially designed for maximum impact resistance and have been repeatedly tested for adherence to strict international glass safety standards. Perfect for home or business installation in Austin, Hanita SafetyZone Window Films are a solution you can count on to protect the people and things you value. Window Film Austin is your trusted source for Hanita Coatings Window Film in Austin and the surrounding area. Let our team of qualified experts go to work to provide you with the building improvement you need and install your window film today. Call today to schedule an appointment or get a quote.